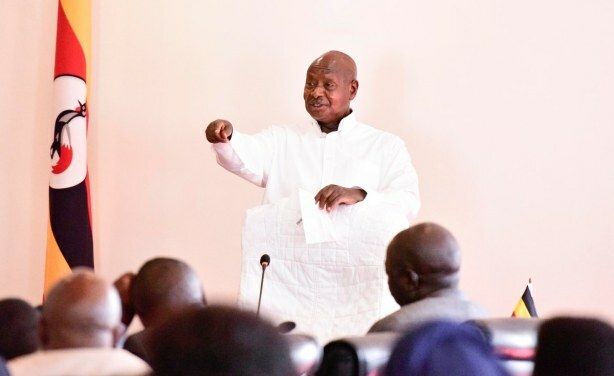 President Yoweri Museveni has rejected attempts by cabinet to stop the parliamentary probe into operations at the Bank of Uganda. 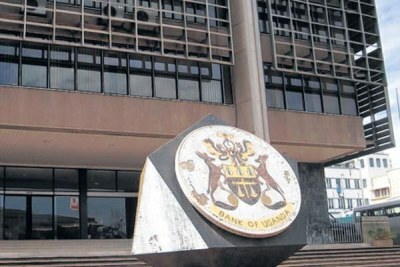 He said the bank's officials "lied" to him about the financial position of the seven commercial banks, some of which were closed over 20 years ago and whose assets are still unaccounted for. Uganda President Yoweri Museveni (file photo).